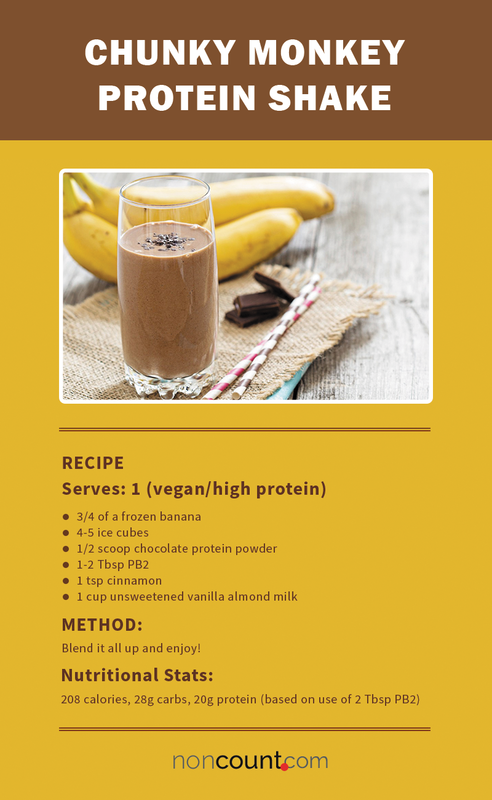 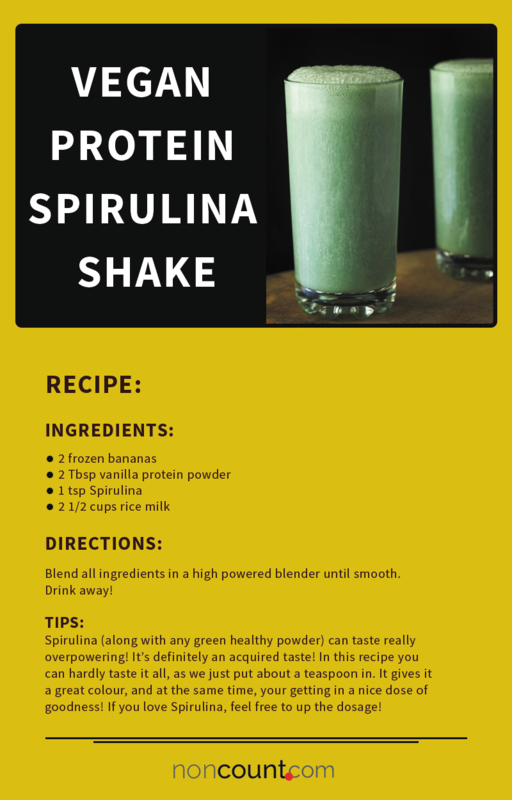 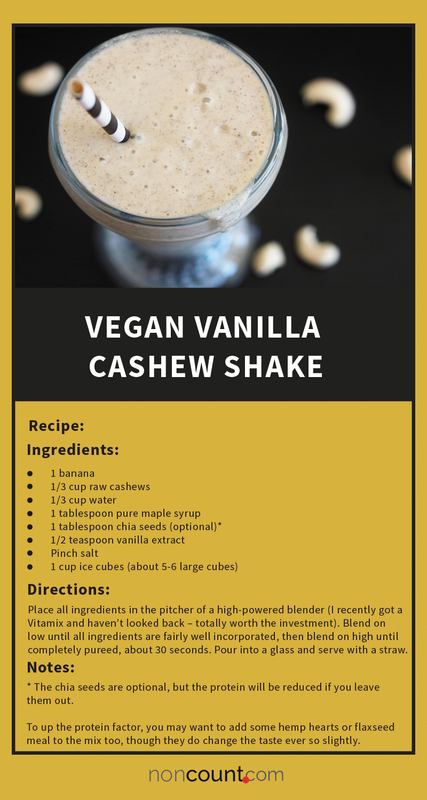 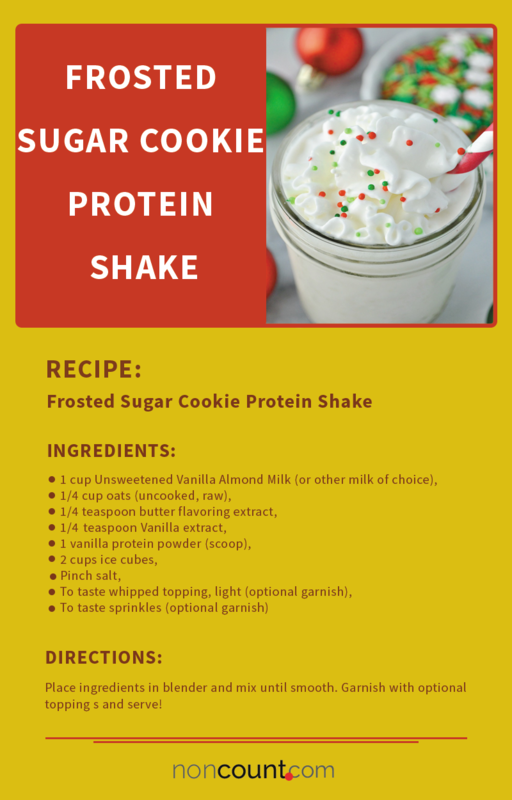 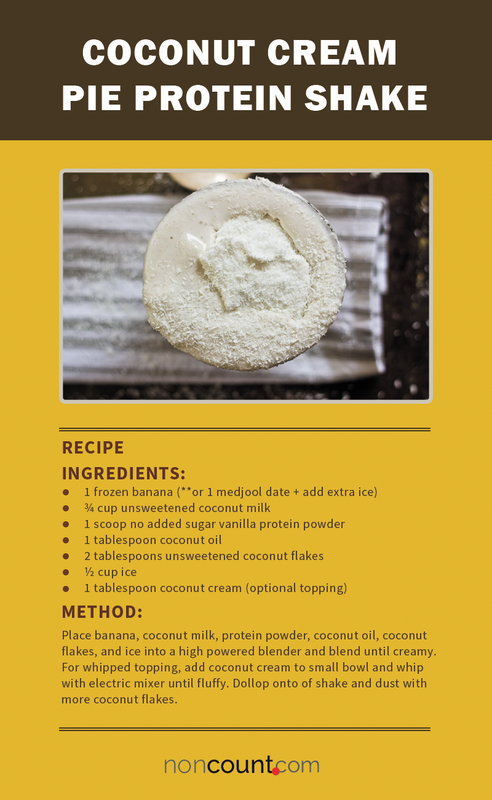 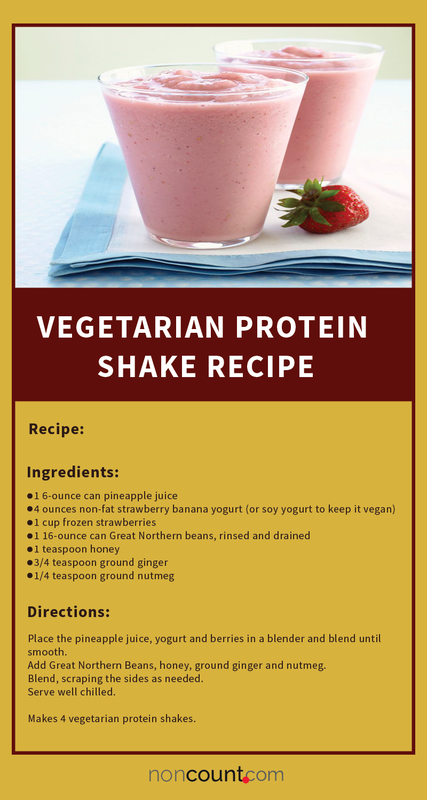 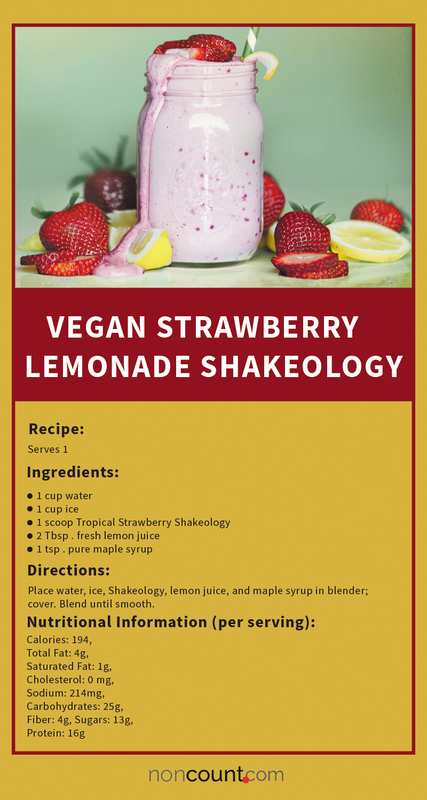 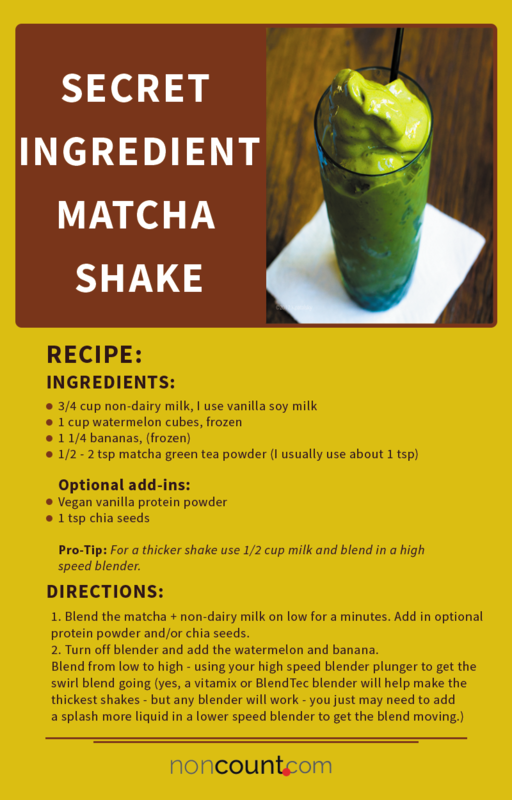 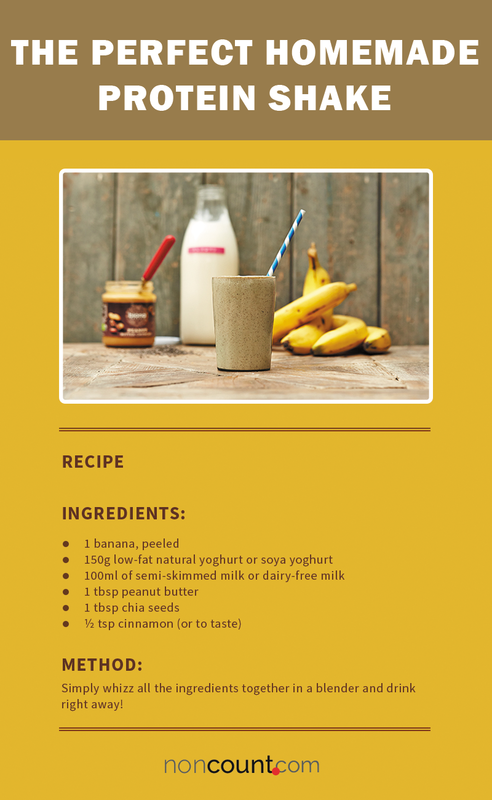 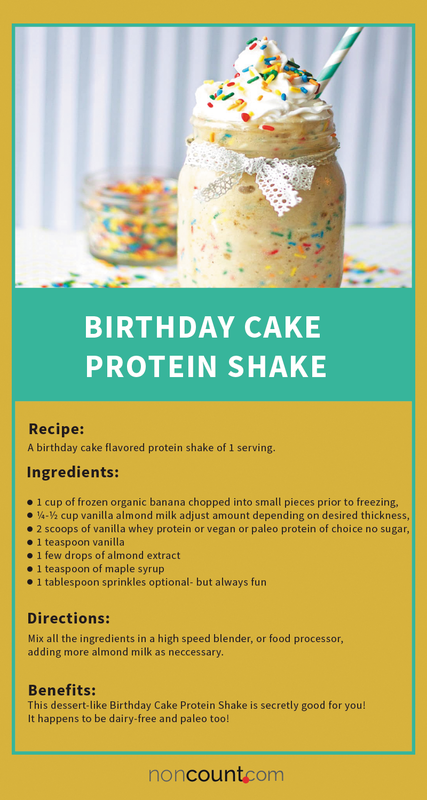 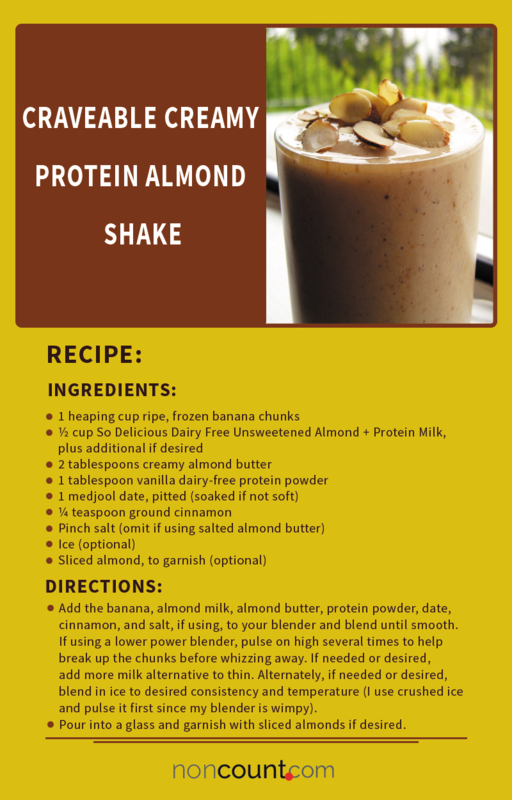 Looking for some protein shake vegan recipes? 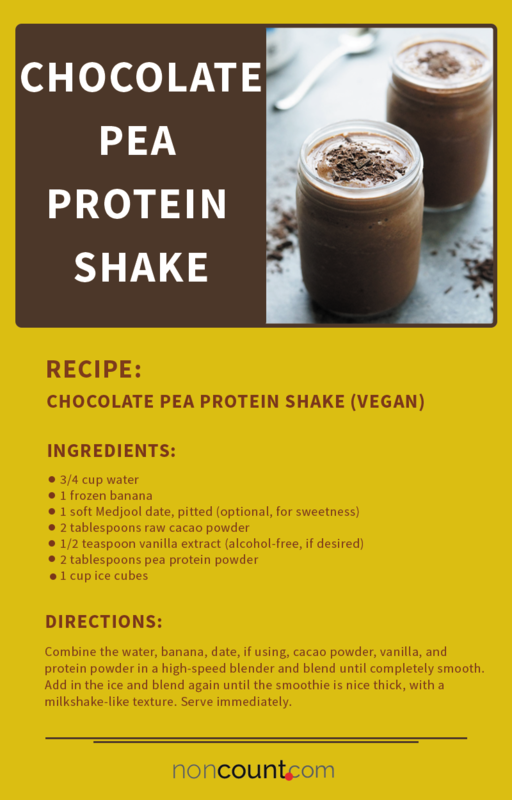 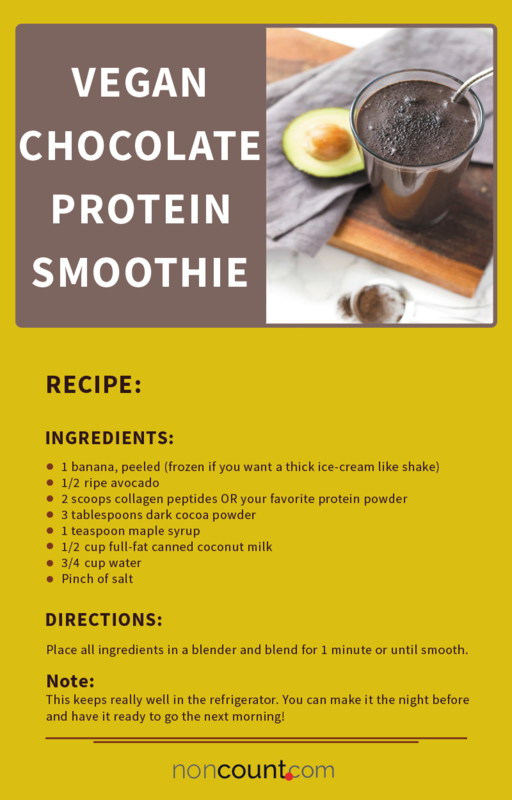 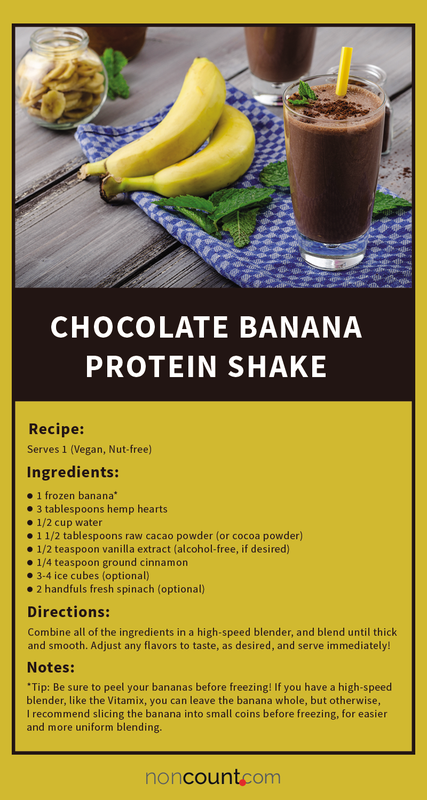 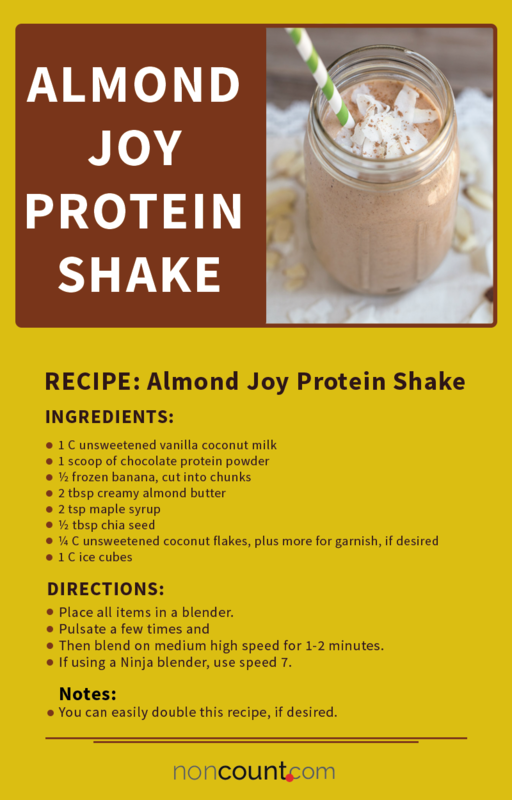 Check out our collection of 17 very simple vegan protein shake recipes that are of different taste and flavor. 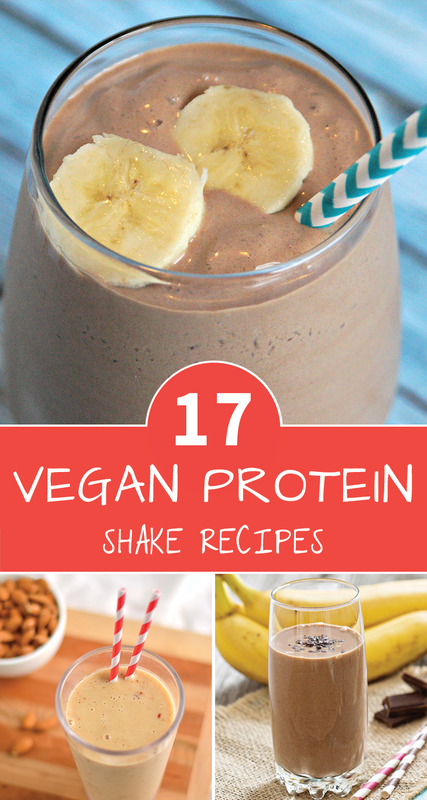 Each of them will take just a few minutes to prepare. 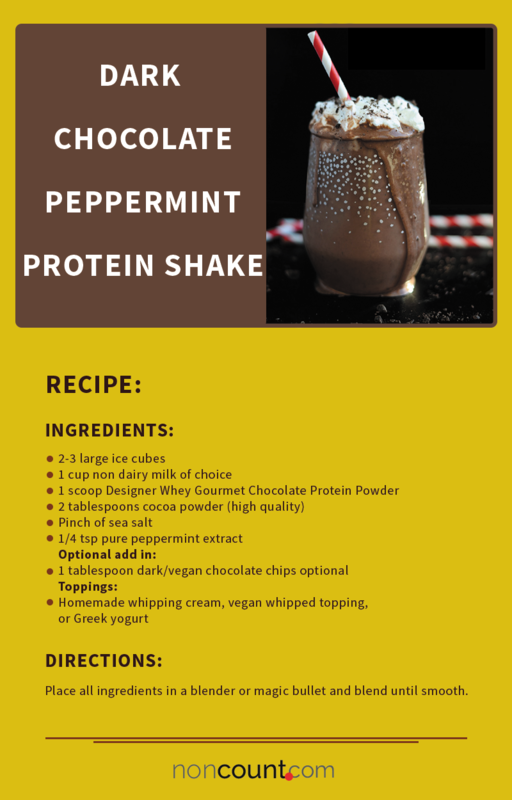 So, which one is your most favorite? 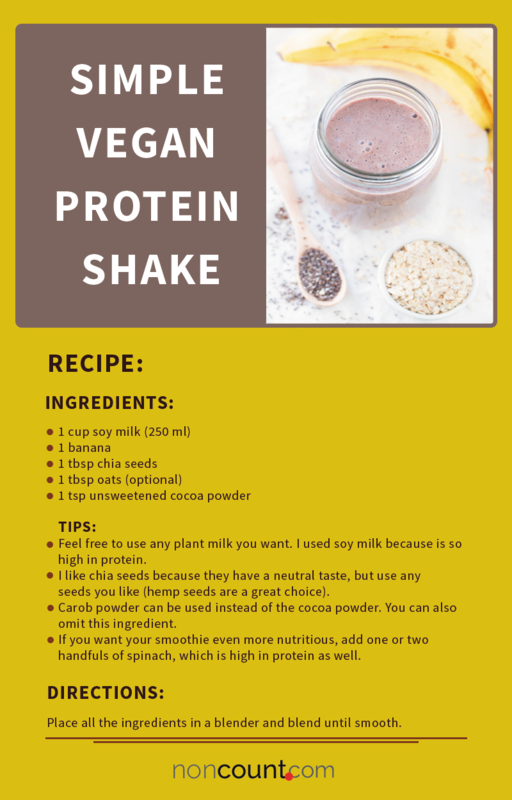 Let us know in the comment box.